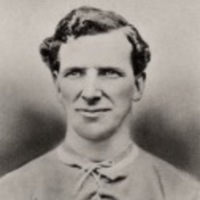 His first club after leaving school in 1897 was Cheshire-based, Wilmslow, who played in the Stockport League. After a season and a half with them, he was signed on professional forms by Crewe Alexandra, staying with them for further two years and playing in the Birmingham League. He had a successful time at Crewe, helping them win the Birmingham League championship and the Cheshire Cup. From Crewe, Lockett moved to Whitchurch who played in the Cheshire Combination, but after less than half a season there, he was to get his first chance with a Football League club when signing for Bolton Wanderers. 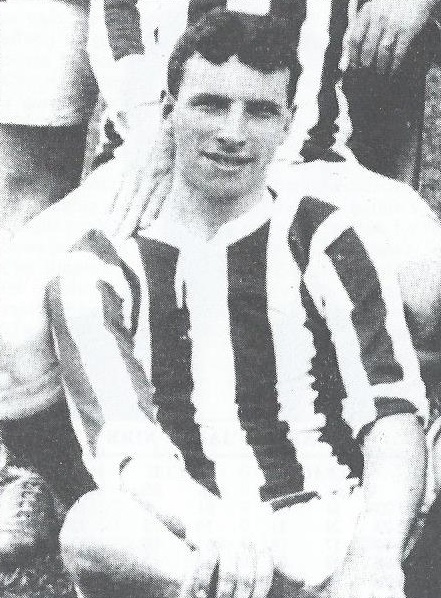 Lockett went on to feature in 16 league matches for the Trotters, scoring four goals. 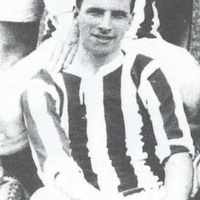 However, he was on the move again for the 1910-11 season, signing for Nottingham Forest. 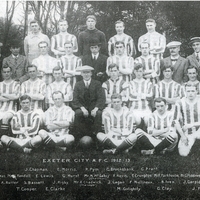 Starting off in the Forest first team, he scored five goals in 23 matches, but then lost his place and at the end of the season was released to join Exeter City. 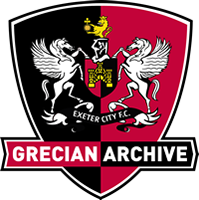 He made his Grecians debut in a goalless draw at Watford in September 1911, and eventually ended the season with six goals in 34 Southern League appearances. 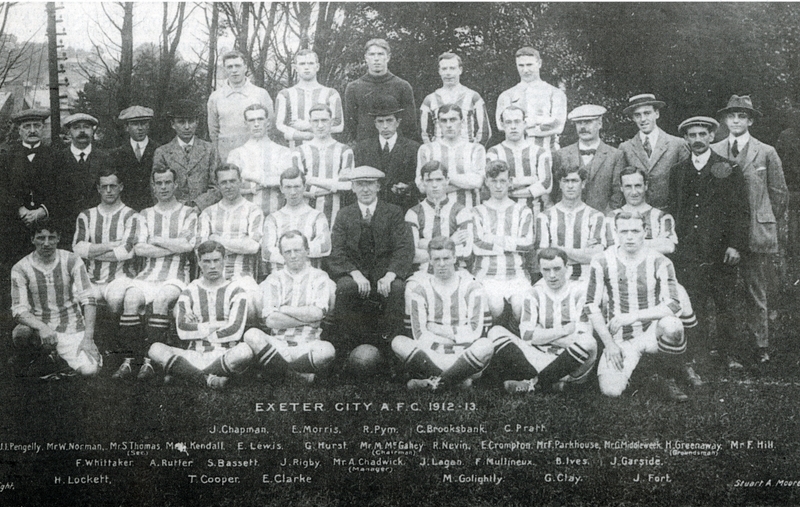 The following season he played most of his games as a wing-half, a position he had filled whilst a schoolboy, missing just two matches for Exeter. Leaving St James’ Park, Lockett signed for Chesterfield, before the First World War brought things to halt. 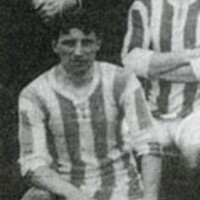 Afterwards he linked up with Stalybridge Celtic and scored one goal in 70 Football League outings for them, until leaving the club in 1923, at the age of 43.